CLICK HERE TO PURCHASE IMAGES!!! contact with the rare elements of grace, beauty, spirit and freedom." ​A Fine Art Photography Collection by Maureen Rogers, Founder of Equine CranioSacral Workshops and pioneer in the field of in CranioSacral work with horses. In 2011, Maureen had a vision of doing photographic images of horse skulls and the individual bones of the skull to show the beauty and complexity of the horse in a new way. The vision driving the project to present the skull and bones as ART! What we see is just that... We hope you enjoy them! 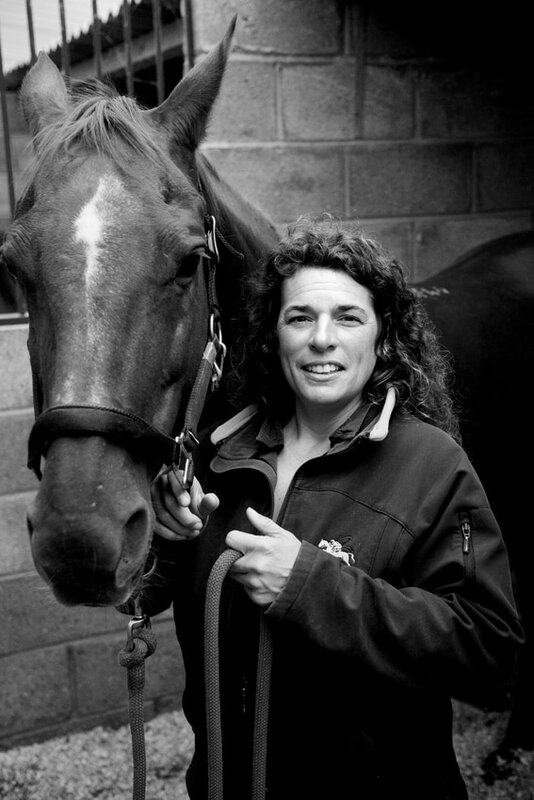 Ms Rogers is a leading pioneer in the field of Equine CranioSacral therapy. She founded Equine CranioSacral Workshops the most extensive international program in Equine CranioSacral studies. After studying CranioSacral therapy for humans in 1995-1997 , she had a horse with an injury and applied the treatment to her horse and received results. Come visit us for our first Gallery show in Chichester at the Oxmarket Centre of Arts March 6- March 11, 2018! ​are available for purchase! Check them out! Keep in touch! Don't miss any special events or news. Join us for our up coming events!!! Come visit us February 25- March 11, 2018 at our first gallery show at Oxmarket Centre for Arts in Chichester, UK! ​Watch for the release of our 5 NEW Fine Art Photography Collection Box set images at the Oxmarket Centre for Arts!! Available for purchase late Spring 2018!